Due to the lurkers AOE damage, they excel against large amounts of units in choke points. In a wide open field units will spread out and minimize the amount of damage each lurker does, however when going through a choke point such as a ramp lurkers will deal a significant amount of more damage. Lurkers also deal bonus damage against armored units, which is particularly useful against units like roaches and stalkers. Lurkers can also do well against units like marines, marauders and hellbats however they are generally very weak against Terran due to siege tanks out ranging them (by 4) as well as liberators being a fairly strong response. 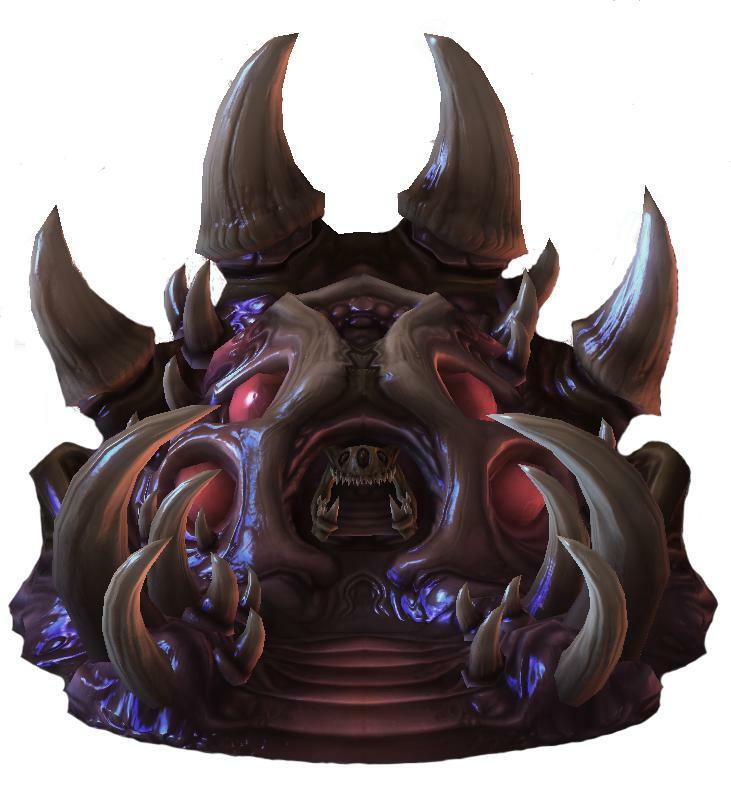 Lastly, another strength of lurkers is that they deal damage while cloaked which allows a zerg player to snipe the detection of their opponent (overseers or observers) with hydralisks and then be able to deal damage with the lurkers without your opponent able to respond. Spellcasters such as Ravens, Vipers and Oracles are also very useful when facing lurkers. Ravens and oracles are important because they can detect the lurkers, ravens are also good because the long range of AAM can be good to deal some damage and reduce the armor of the lurkers in big engagements. Vipers are good against lurkers in the same way they are good against siege tanks, blinding cloud and abduct (to pull them out of the ground) are both strong spells against lurkers. Ravagers are also a strong unit against lurkers because of the long range of corrosive bile. If you are in a ZvZ and do not have the tech to deal with lurkers (lurkers of your own, or vipers) then ravagers are the a good unit to deal with the lurkers until you can get better tech. Units like immortals which deal bonus damage to armored and have large health pools are also very strong units against lurkers. Lurkers are strong mid-late game tech choices in ZvZ and ZvP. They are powerful units against many of the early and mid-game compositions for both zerg and protoss, which often allows you to hit strong timing attacks as your lurker den or adaptive talons finish. Especially in ZvP, adaptive talons is a very powerful upgrade because it allows you to engage with your lurkers much more effectively. Often times engaging with lurkers is difficult because they will take a lot of damage as you move in, however this damage taken is reduced (and you deal damage faster) once you have upgraded adaptive talons.